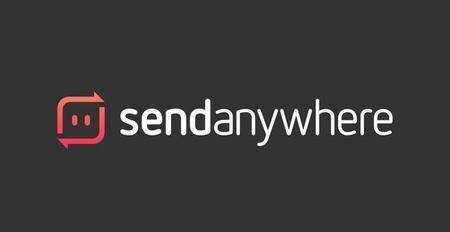 Send Anywhere: Easy, quick, and unlimited file sharing. 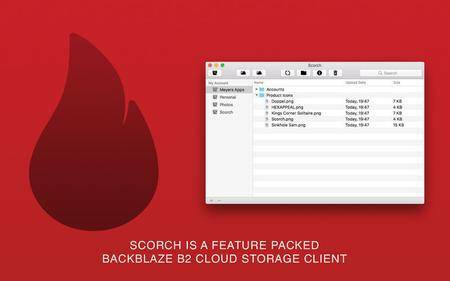 Scorch gives you everything you need to upload to, download from and manage the files and buckets on your Backblaze B2 Cloud Storage account. 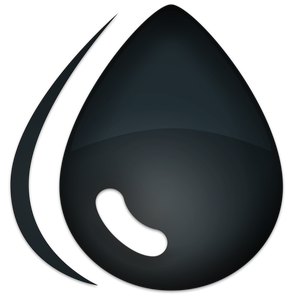 Writing has greatly evolved along with computers and specialized office suites. 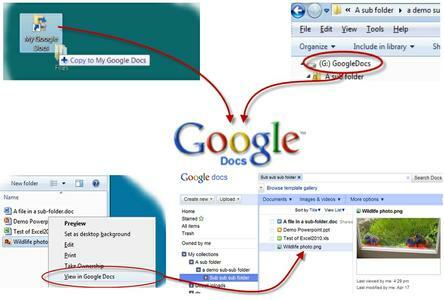 Moreover, there's the possibility to simply manage documents while using a web browser thanks to Google Docs. 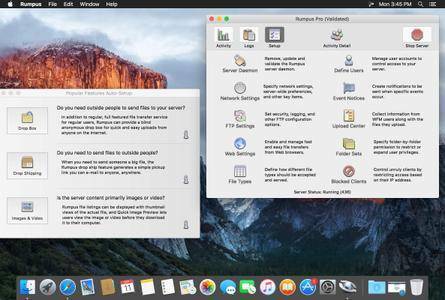 What Syncdocs tries to achieve is the possibility to synchronize your Google Docs and Google Drive items from the comfort of your desktop. 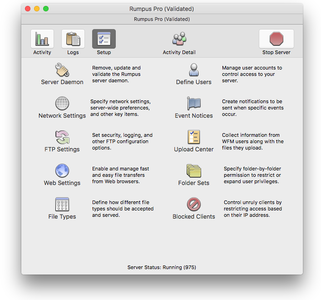 Rumpus turns any Mac into a complete file transfer server. 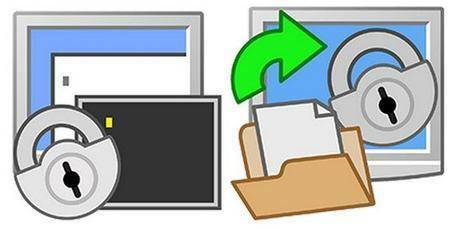 Send files to outside people, or let clients upload files directly to your network in a secure, controlled environment. 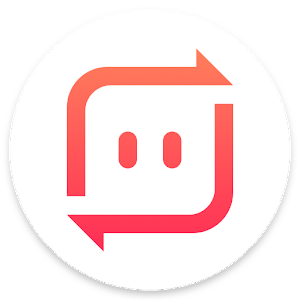 Rumpus supports FTP, FTPS, WebDAV, SFTP and a fully customizable Web file transfer interface and makes it easy to securely exchange files with anyone, anywhere. 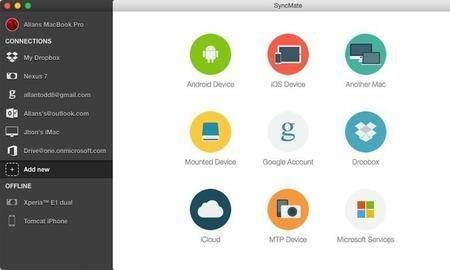 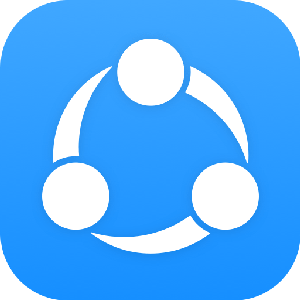 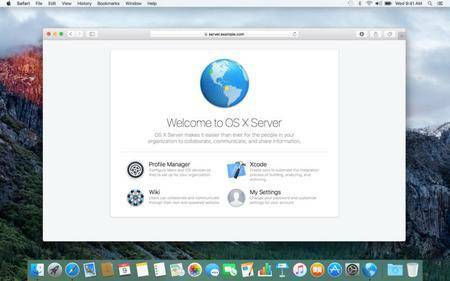 Sync your Mac with Android, iOS, other Macs and more. 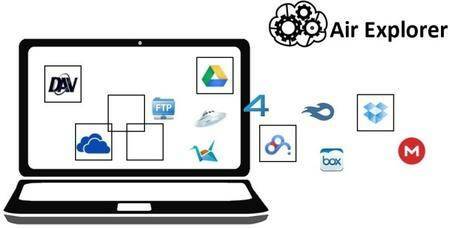 Air Explorer supports the best cloud servers: OneDrive, Google Drive, 4shared, Box, Dropbox, Mega, Copy, Mediafire, Yandex, Baidu y WebDAV. 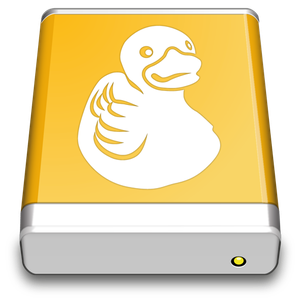 There are a lot of people who like to backup their most valuable documents on cloud servers, protected by a custom username and password.